B.G. 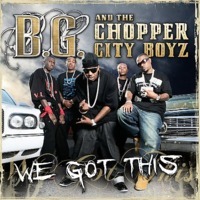 & The Chopper City Boyz Radio plays music from B.G. & The Chopper City Boyz and similar artists.